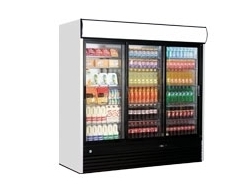 IARP is an Italian manufacturer of fridge and freezer products. 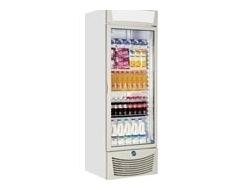 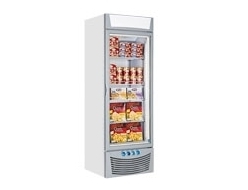 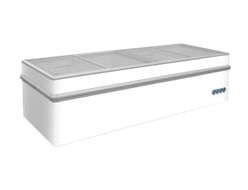 Well known in the UK for the Shelly range of multi-decks the company also produces storage freezers and fridges, display cabinets and chest freezers. 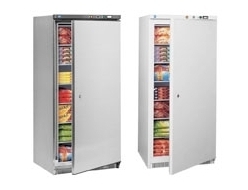 IARP have a reputation for innovative and quality units. 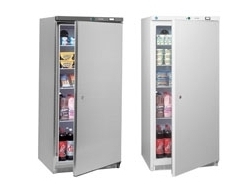 They've been a leader in UK refrigeration for years and the products sell themselves. 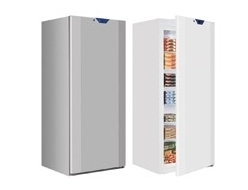 Check out our full IARP range below, including great deals on the IF Display Chest Freezer and A500PV Commercial Fridge range. 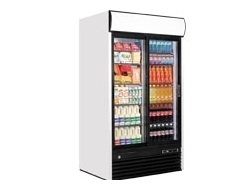 View our full range of commercial fridges, or get in touch through the live chat box below to speak to a member of the team. 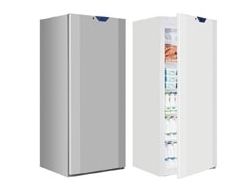 With UK-wide delivery, secure online payment and 40 years' experience in the fridge freezer industry, we're ready to help your business with its next IARP purchase.